By 1700 Ayutthaya had become the largest city in the world with a total of 1 million inhabitants. Many international merchants set sail for Ayutthaya, from diverse regions as the Arab world, China, India, Japan, Portugal, the Netherlands, and France. Merchants from Europe proclaimed Ayutthaya as the finest city they had ever seen. Dutch and French maps of the city show grandeur with gold-laden palaces, large ceremonies and a huge float of trading vessels from all over the world. All this came to a quick end when the Burmese invaded Ayutthaya in 1767 and almost completely burnt the city down to the ground. The city is about 55 miles (89 km) north of Bangkok. The site of immense temples and other structures that are important both historically and architecturally, Ayutthaya was added to UNESCO’s World Heritage List in 1991. 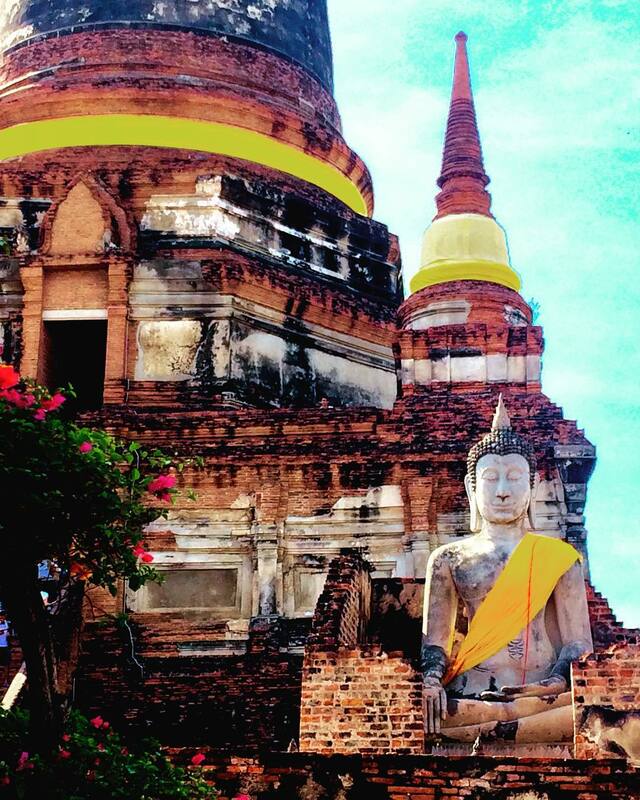 Whatever your reasoning for visiting, here are the top 10 things to do in Ayutthaya. 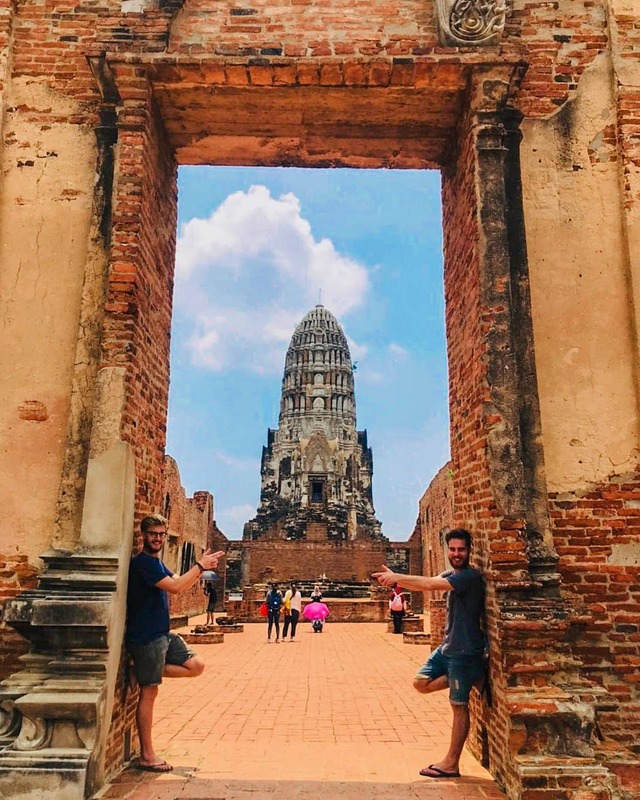 One of Ayutthaya’s most impressive temples, the Khmer style Wat Chaiwatthanaram is a Royal temple that was used by the King and other members of the Royal family. The monastery is located opposite the South West corner of the historical island on the other side of the Chao Phraya river. A boat trip around the historical island provides for very nice views of this large, well-preserved temple. 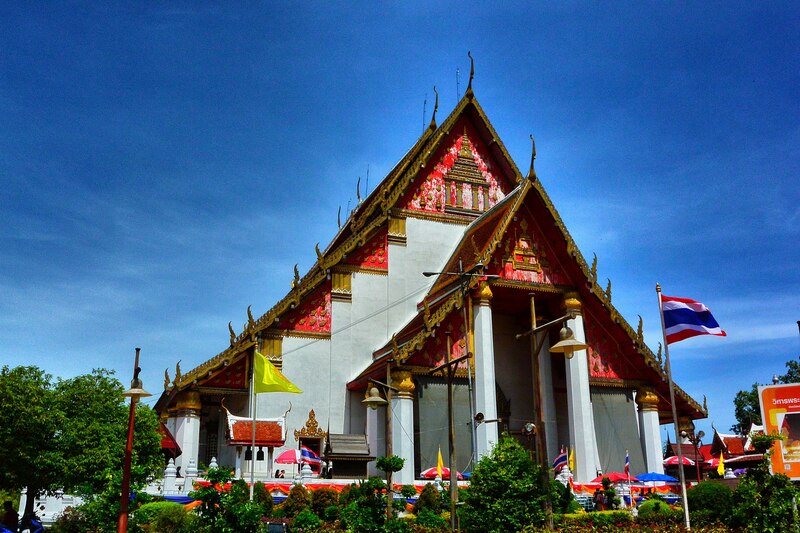 A number of temples throughout Thailand take their design from this building, an eye-catching arrangement which includes a raised platform and eight towering chedis, or chapels. All of the chedis are attached to secret passageways and have colorful paintings illustrating the life of Buddha inside. There are 120 sitting Buddha statues dotted around the area; originally thought to have been painted black and gold, they now sit dressed in orange drapery, creating a peaceful, picturesque scene. 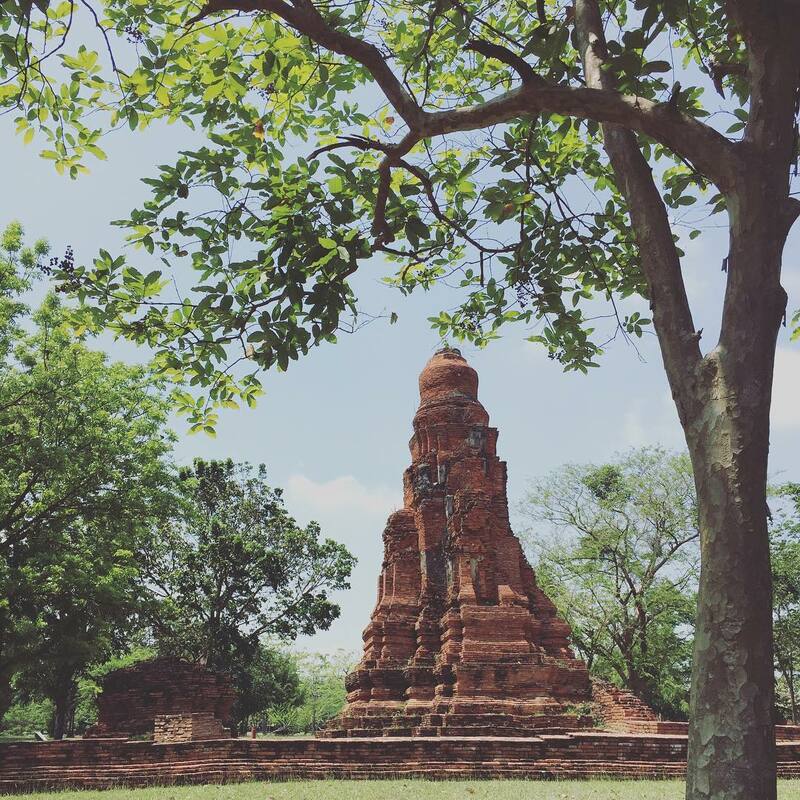 Ayutthaya Historical Park is a must-see for history buffs and admirers of archaeology. The park incorporates the zone designated as a UNESCO World Heritage Site and is comprised of 67 stunning temples and ruins. The huge area includes the former Siamese capital city, with imposing Buddha statues set within a serene and striking landscape of blue skies and greenery. 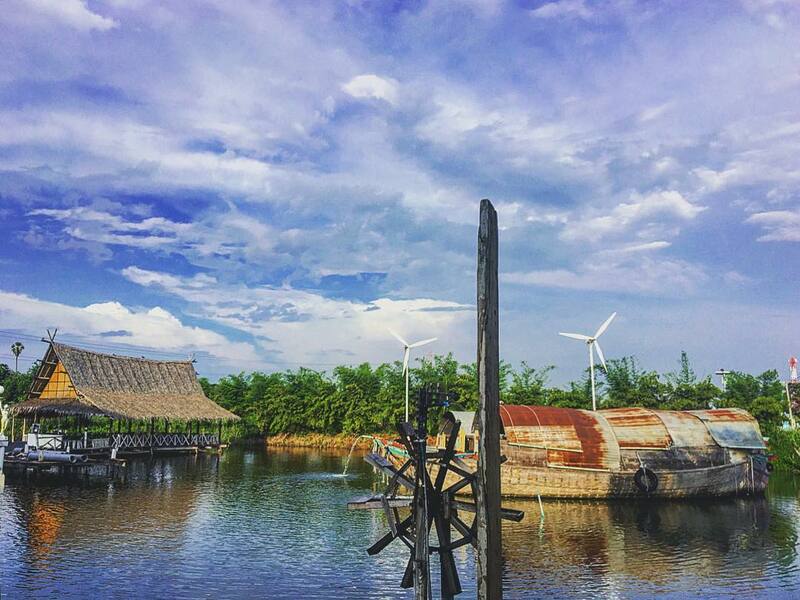 A visit here is an unbeatable way to experience the beauty of what was the Siamese center of power and commerce. Rest on the island framed by three significant rivers: Chao Phraya, Lopburi and Pasak, the historic temples, palaces and remaining architectures of the ancient kingdom of Ayutthaya are one of Thailand’s most precious historical sites. The 715-acre area has been listed the UNESCO World Heritage SIte since 1991 as it portrays the heydays of one of the largest kingdoms in Indochina history. 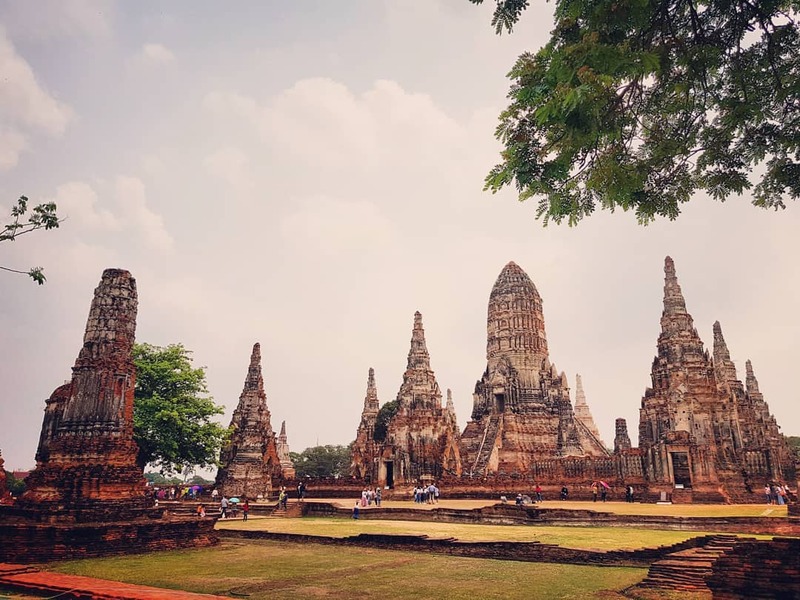 The large area means you probably need the whole to walk, or cycling (bike rental is available), around to visit the legendary architectures to learn the history of Ayutthaya. 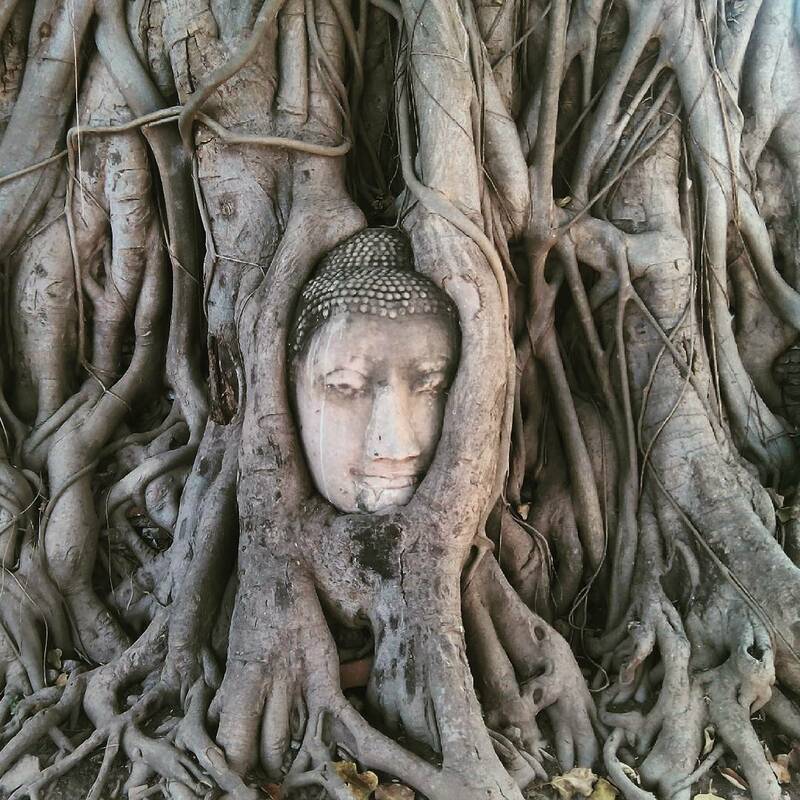 One of the most photographed spots in Ayutthaya, Wat Phra Mahthat is comprised of a large stone Buddha head set in a colossal and deep-rooted tree. Exactly how the head became locked in its present location is unclear, however, it is thought to be linked to the immense flooding and destruction of previous years, and the rapid vegetation growth which ensued afterwards. Legend has it that, a few meters from this spot, two brothers fought violently over who would succeed as the King of Siam. The victor, King Ramathibodi I, subsequently built the palace and all the Buddha statues here in honor of his brother. The head in the tree is believed to originate from one of these statues, and so is thought to be a replica of the defeated brother. Whether or not this story is true, it makes a popular and interesting anecdote when visiting the attraction, told often by guides around the area. Kuay Tiao Reua or Boat Noodles is one of the Ayutthaya’s specialties. These noodles were sold by the vendors in the wooden rowboats on the canals and rivers back in the early days. Today, most of the Boat Noodles are sold in a shop by the roadside. A bowl of classic Boat Noodles consists of rice noodles, pork liver, pig blood curd, roasted pork, pork balls, crispy fried pork skin and filled with dark brown soup. 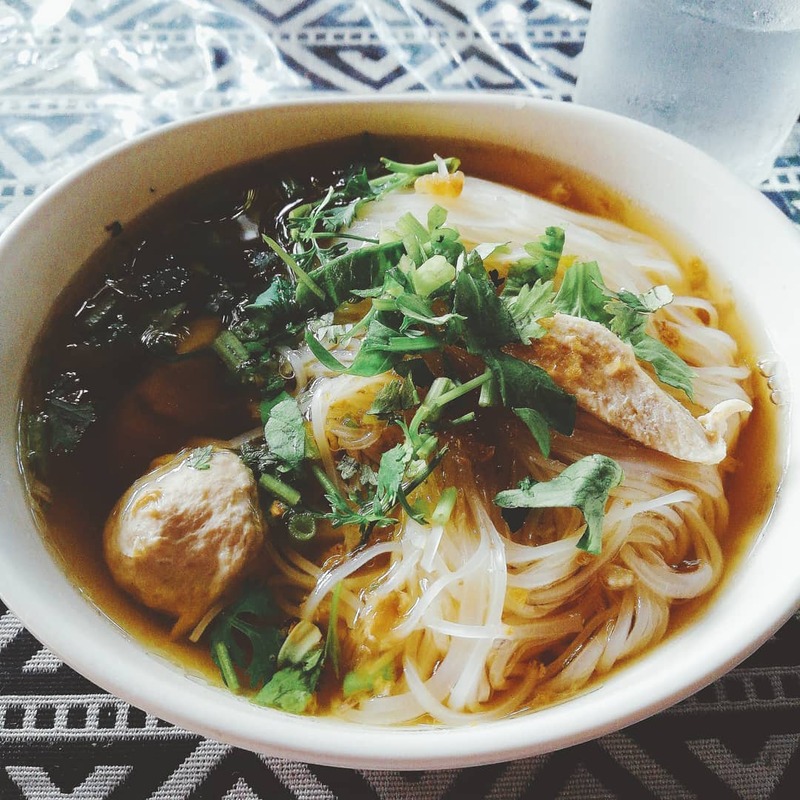 The Boat Noodles are normally served in a small bowl and you can choose the ingredients to go along based on your liking. While we were on our way to the Minivan Station, we chanced upon a Boat Noodle shop along Pratuchai Road; despite just had our breakfast, we decided to give it a try since it was served in small portions. We ordered 2 bowls of dark broth noodles with pork. The noodles had a very nice chewy texture, the pork was very tender and fresh, and the dark brown soup was rich and tasty. This is definitely an ideal dish for a quick slurp. 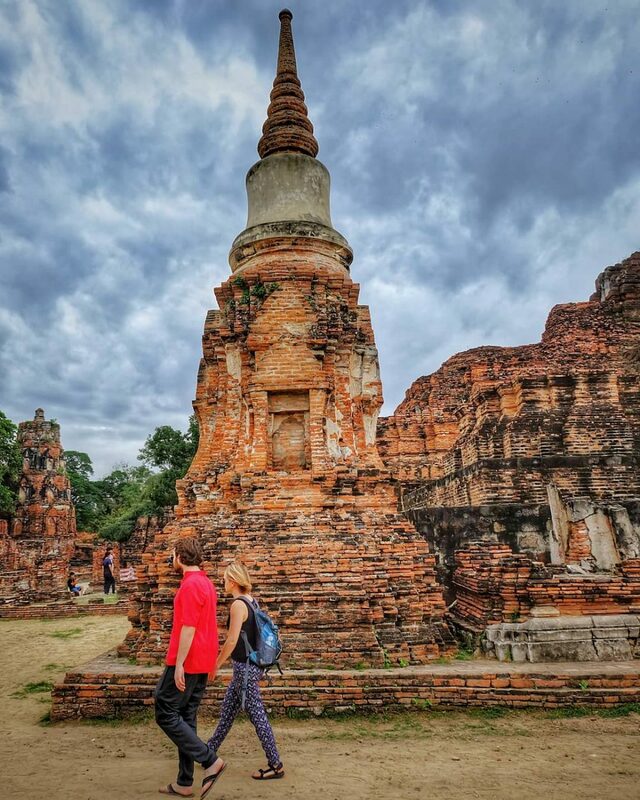 One of the lesser visited temple sites in the city, Wat Yai Chai Mang Khon offers a more intimate experience of Ayutthaya architectural ruins. There are magnificent rows of Buddhas encompassing the main temple here, and another giant and imposing sleeping Buddha, the sole of which is believed to emit magical qualities; many locals rub coins on the feet of the statue in order to be blessed with good luck. There are towers around the site in various states of preservation, and stunning statues inside the temple are adorned with intricately molded golden leaves. Festivals and celebrations are regularly held here by Thai locals, reinforcing the idea that the area is monumental and sacred. Wat Panan Choeng is a Buddhist temple on the east bank of the Chao Phraya River. 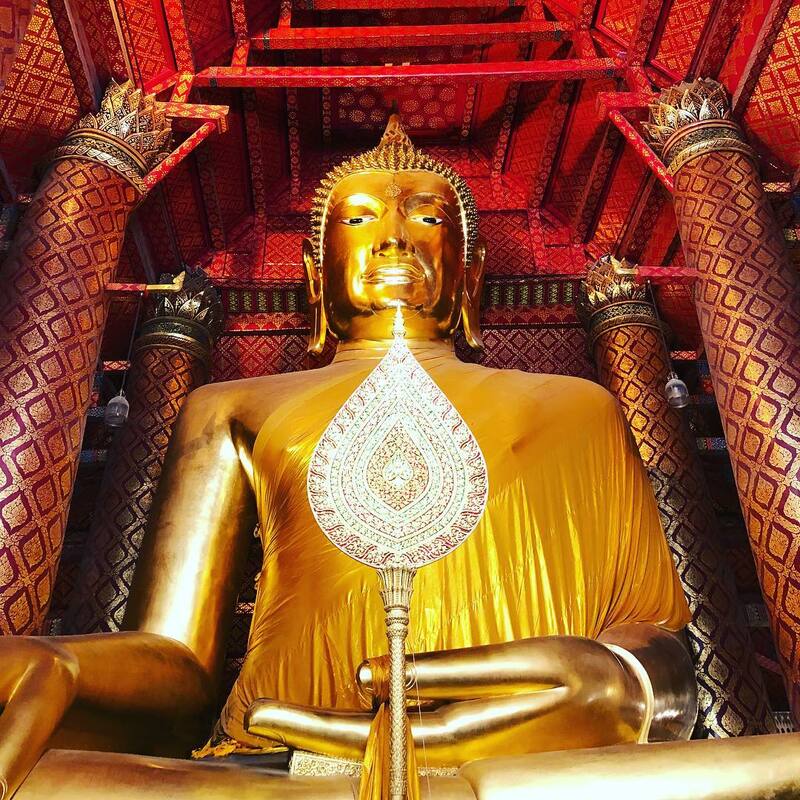 When traversing the stairs here it is easy for visitors to be overwhelmed by the gigantic golden Buddha figure majestically posed above the site. It is 19 meters high, 14 meters wide, and is universally revered throughout the region as a sacred figure for mariners. The effigy is one of the oldest, largest, and most worshiped statues in Thailand, with legends claiming that it wept tears when the Burmese burnt Ayutthaya down in 1767. This temple is still widely in use for religious ceremonies, so take care when visiting to dress appropriately in accordance with Buddhist custom. Viharn Phra Mongkhonbophit is a restored temple ruin, a magnificent structure which houses another stunning Golden Buddha. The temple, christened with a name which means “Buddha of the Holy and Supremely Auspicious Reverence” in English, was built in 1538 and has undergone many intense restorations over the years. It was once a site of the sanctuary during a war between the Siamese and Burmese, with the Burmese allegedly being so in awe of the site’s beauty that they left it untouched. Originally, the east side of the viharn is Sanam Luang, which was used for the cremation ceremony of the Kings and the royalties same as the Sanam Luang in Bangkok. Viharn Pramongkolborpit is opened on from 8 a.m. to 4.30 p.m. and 8 a.m. to 5 p.m. on weekends and public holidays. The tourists can visit Wat Prasrisanpetch or visit both temples via riding on elephants from Wang Chang Ayuttaya. 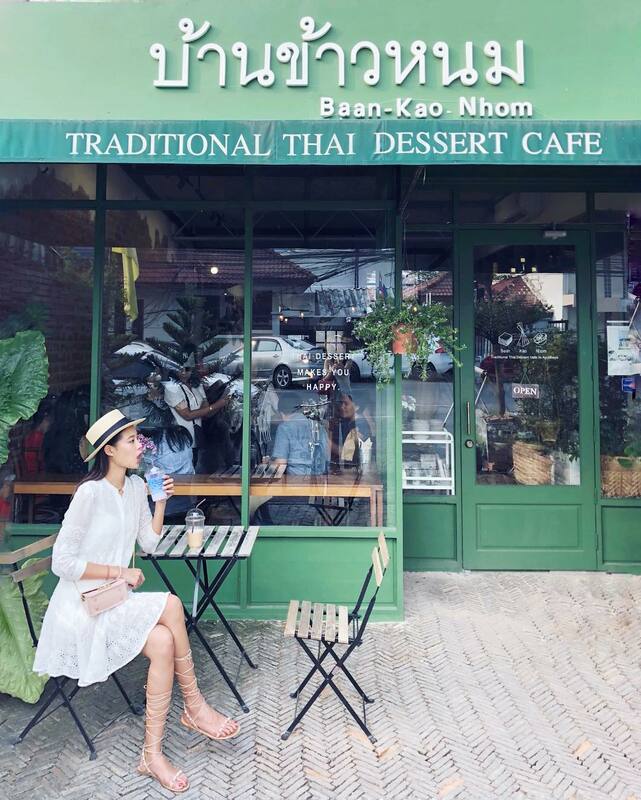 The last thing to do in Ayutthaya is to visit a stylish cafe selling traditional Thai desserts in the ancient city of Ayutthaya. This little cafe with a cozy interior decoration seems like very popular among the locals and also the tourists as we could see that the crowd traffic continued to flow endlessly. For drinks and ice cream desserts, you have to order with the staffs. For those small bite desserts, you can self-service pick on what you like and pay at the cashier counter. Their signature drink, Ayutthaya Charming Green Tea and Latte priced at 60THB and 55THB respectively. The favorite dessert Bolan Ice Cream is actually coconut ice cream with a soft bun as a base, sprinkled with baked crispy mung beans, drizzled zig-zag with caramel sauce and finally garnished with mint leaves on top. This so-called the hidden gem of Ayutthaya is highly recommended, especially for the ladies and the dessert lovers. Thailand is a country which embraces the water surrounding it, with ferries and boats being extremely popular modes of transport in all regions. An exciting way to experience a Thai river journey is to board a boat cruise from Ayutthaya to Bangkok along the Chao Phraya river. During the trip, tourists have a chance to relax and unwind, to glide past the primitive beauty of the city, and to spot exciting attractions such as the Wat Arun temple on the water’s edge. 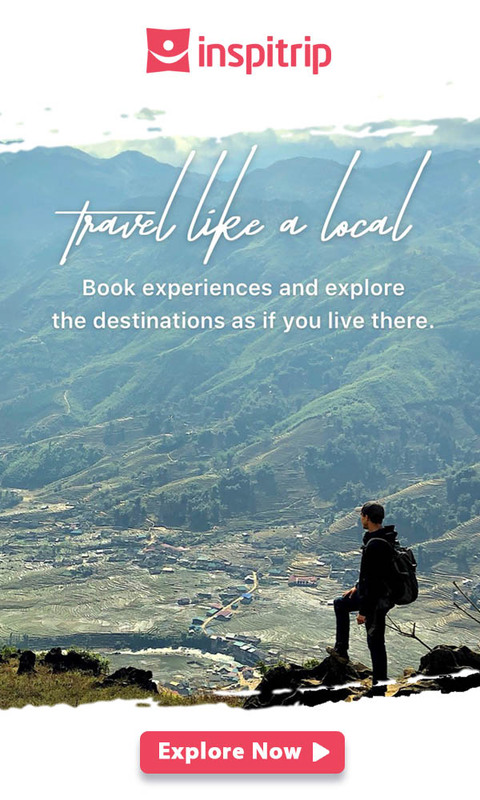 Tours can cost as little as $55, with a popular choice of an operator being Viator, offering air-conditioned transportation and an expert English-speaking licensed guide on every tour. 1. Ayutthaya is basically going to be hot and humid all year round. The best time to visit, as with much of this area of Thailand, is going to be between November and January, where it might be a little bit cooler. 2. This is a very relative use of the term cooler, though – temperatures are still going to be in the thirties and humidity is going to be high. Whenever you visit, make sure to keep hydrated and try to avoid prolonged exposure to the sun. It’s hot out there! 3. As most tourists come here for the day, the temples are at their busiest from 10am-4pm. Outside those times they are very quiet. 4. It’s always easier if you’re traveling with a local tour guide or going on a tour that covers these destinations. With local English speaking tour guides, transport, entrance fees, and lunch are covered in the cost of the Inspitrip tour and guaranteed to give you an unforgettable experience.